Rainbows continue to take center stage these days, and it seems like there are new products every week that are catching my eye! 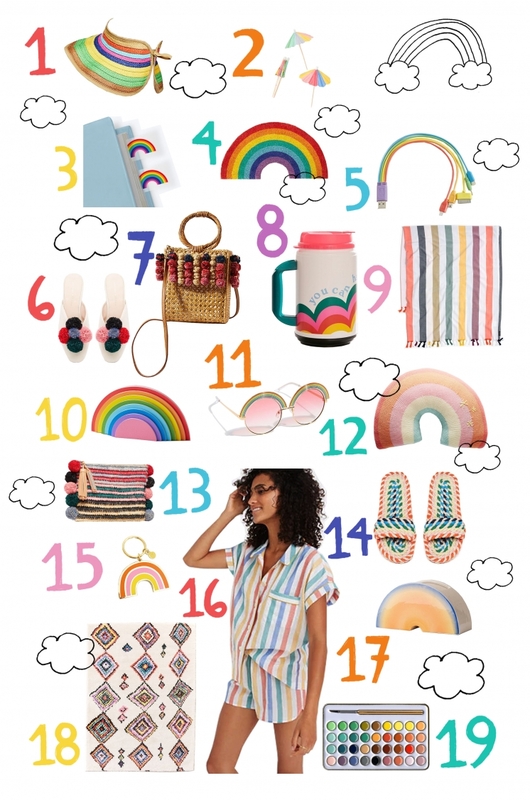 When spring and summer arrive all I want to wear are bright colors (actually that’s pretty true all year…) I decided to share some of my favorite picks as of late with this Rainbow Product Round Up. Let me know if you have anything to add to the list in the comments! See all the lovely Rainbow Items and let me know your favorites! 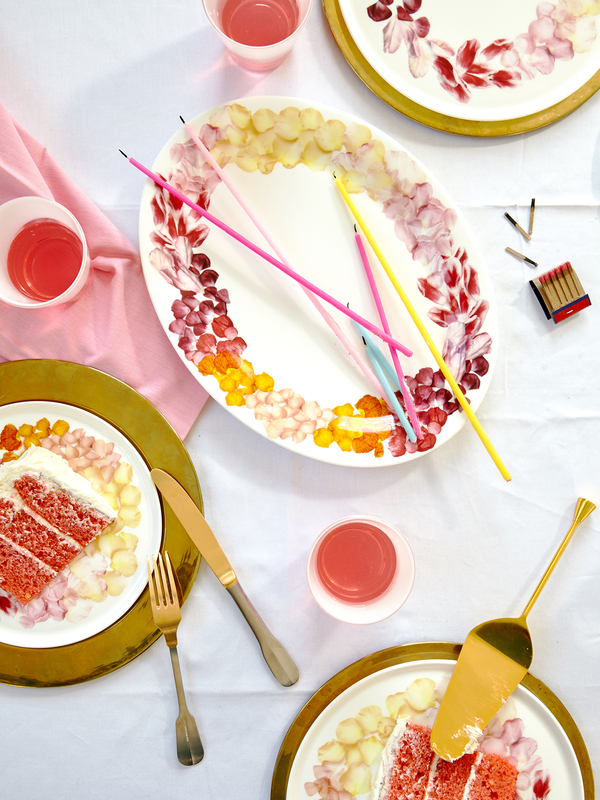 As some of you might remember, I have 3 collections of dinnerware with Twig NY. Because of the nature of the tabletop business, they aren’t able to offer sales very often but they agreed that they you needed a little something this holiday weekend. So! They are offering 15% off everything in the shop from now until Monday night. Just enter the code BRITTANY15 at checkout. Click here to purchase! There are three collections. 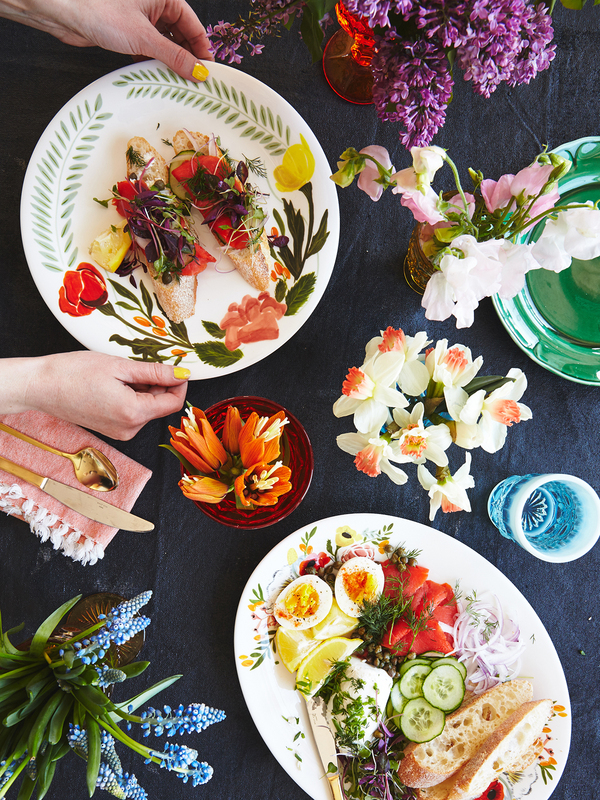 Petals, Language of Flowers, and Scandinavian Floral. 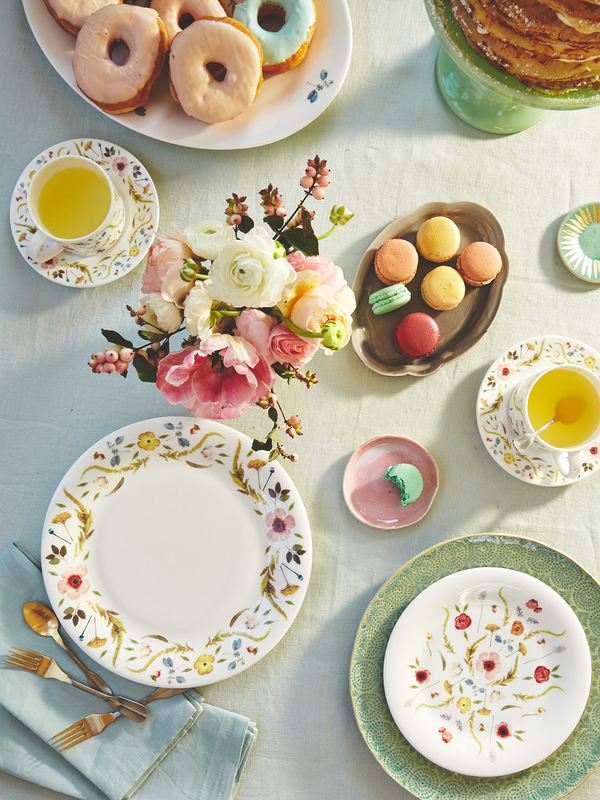 Each one sets it’s own feeling for a beautiful tabletop. 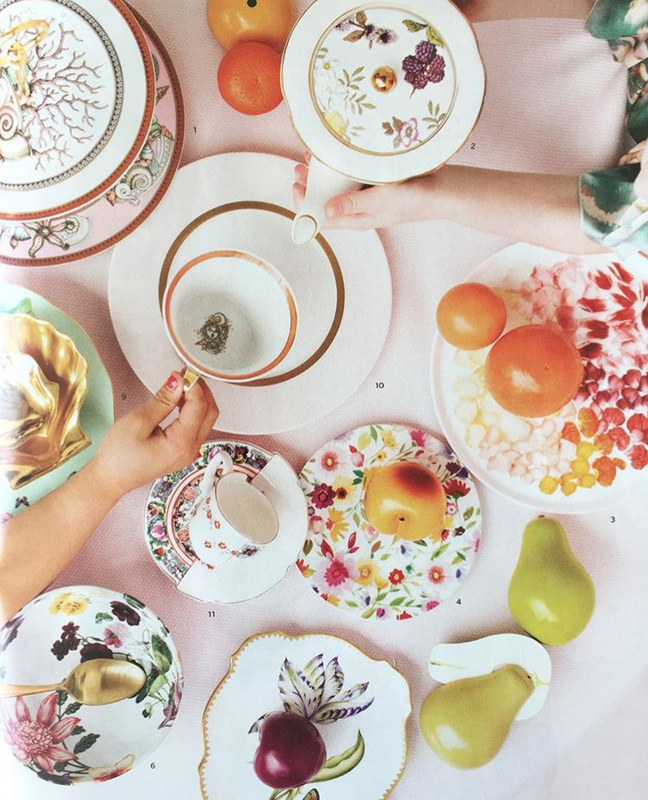 I’ve been lucky enough to see the collection pop up in a number of publications including the current issue of Martha Stewart Weddings and others like Bride Magazine. What an honor! Here’s the photo from the spread by photographer Carissa Gallo. Head on over to Twig NY from now until Monday for 15% off! Happy Thanksgiving, dear readers. I wrote the longest post of my life over on Instagram in a moment of gratitude. I hope you all have a wonderful holiday! 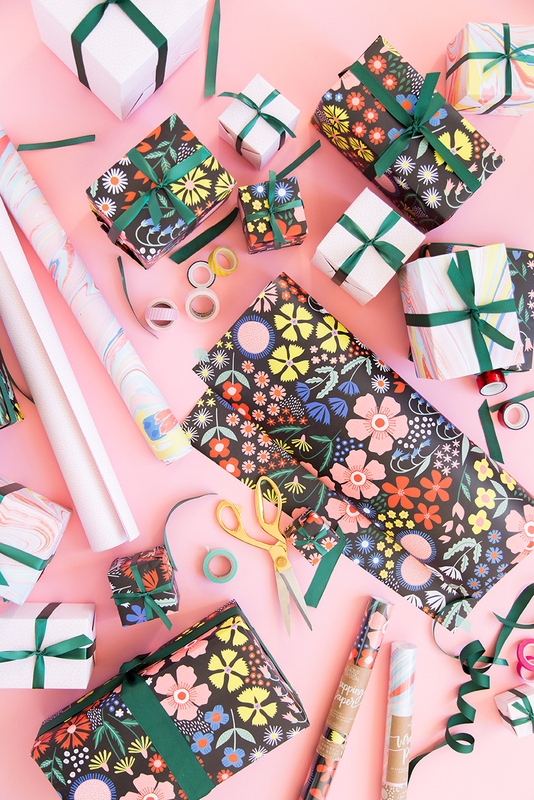 I promised you a discount on our new wrapping paper with Alexis Mattox Design and here it is! Use code TURKEY at checkout for 25% off. Enjoy! Purchase the wrapping papers here. Introducing our new line of wrapping paper! 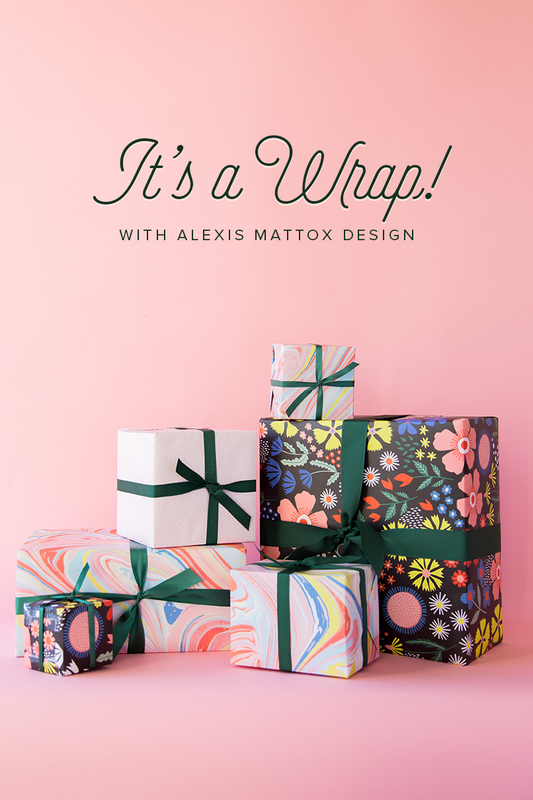 I’m tickled to announce our partnership with Alexis Mattox Design starting with a line of wrapping papers just in time for the holidays. Woot! Woot! I LOVE patterns, wrapping, and wrapping gifts so it was the perfect next step for our growing number of Lars products. We’ll have many more to reveal over the next few months! I first met Alexis and her husband Paul when I first moved to Utah almost 4 years ago now. They were a newish design company that focused on laser cut stationery and paper wares (they’re cake toppers are adorable!) and have since blown up on the retail scene. 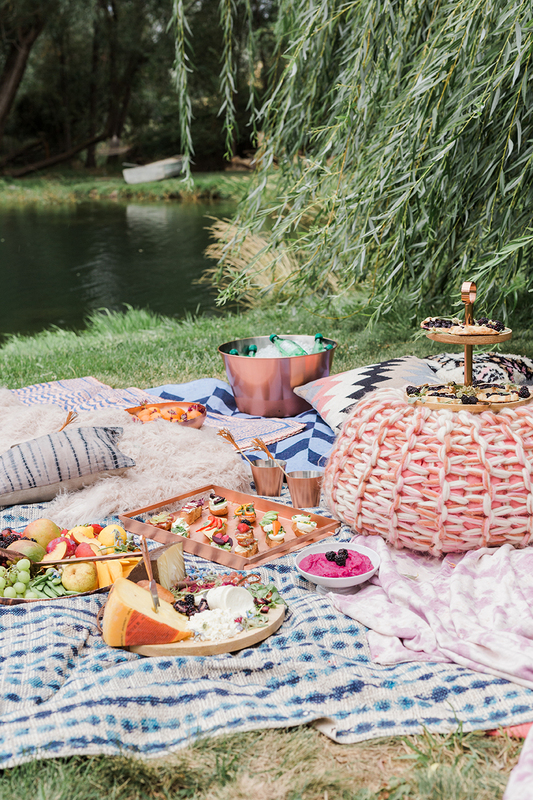 You may not know the name, but you have very likely come across their products at Urban Outfitters, J.Crew, and BHLDN. They are everywhere! And we are thrilled to be joining them as they set out to conquer the party world. This post is sponsored by Crate and Barrel. All content and opinions expressed here are my own. The sun has come to mean much more to me after living in Scandinavia where the winters last for so long. I find myself soaking it the last rays of summer for as long as I can before it goes into it’s annual hibernation. You just don’t know when it will resurface again and every year I’m certain it just won’t return. Three years of living in near permanent cold will do that to you. 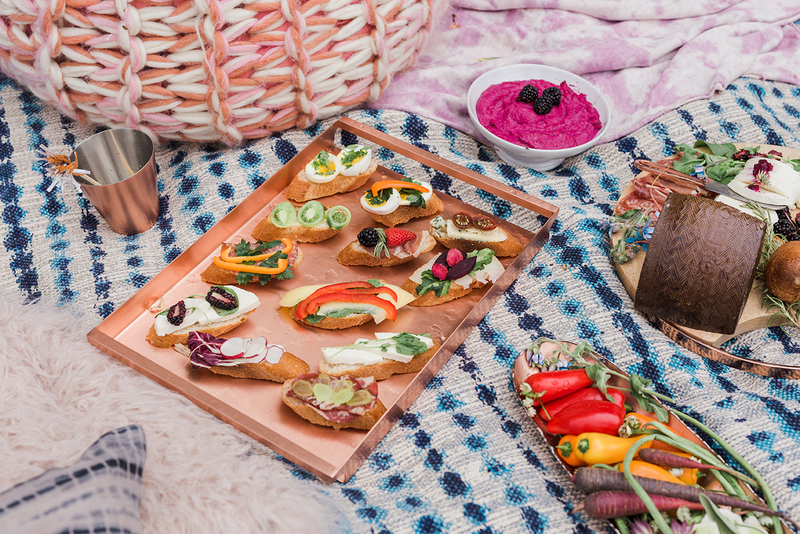 This year we’re throwing an Lingering Summer feast to celebrate the lingering summer with some gorgeous new copper pieces from Crate and Barrel, one of my go-to places for beautiful home decor and entertaining pieces.